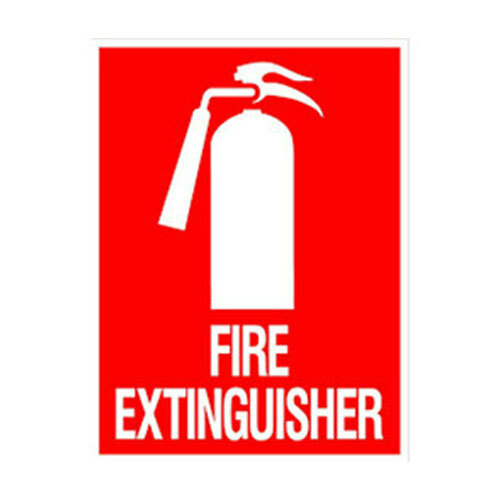 As a quality-oriented organization, we are focused to provide our clients excellent quality Fire Extinguisher Signage. This signage has its applications in malls, offices, and cinema plexus. Furthermore, our offered signage can be easily customized as per clients' requirements. Our clients can avail this signage at market leading prices. SDS Group & Company, incepted its operations in the year 2013, as a manufacturer, exporter, importer and trader of this impeccable range of Podium and Hotel Products. Commendable products like Acrylic Black Podium, Acrylic Podium, Interchangeable Board, White Board, Easel Wooden Stand and much more. make up this highly acclaimed and diverse range. Manufactured following the set industry guidelines, utilizing the highest grade of raw materials and advanced machinery, the offered product is known to be having a superior finishing, elegance, sturdiness and durability. In addition, the offered range is priced at a market leading rate, for reasons of providing maximum satisfaction to our clients.